Julian Jordan isn’t short on accolades or impressive achievements. Releases on leading labels, an MTV EMA Award, a residency at Omnia in Las Vegas and the success of his own label GOLDKID Records… but sometimes every artists needs to reinvigorate himself with an exciting new chapter. For Jordan, that comes in the form of a partnership with Martin Garrix’s STMPD RCRDS. Bringing the glorious sounds of new single Never Tired Of You to the burgeoning imprint, he has recaptured the energy and excitement of his early years of DJing and translated into an absolute joy of a track. Exuding boundless positivity and happiness from the first note, Never Tired Of You is powered by sweet, pitched-up vocals that spell out a message of warm human intimacy and companionship as feel-good chord progressions lay out the melodic base. The track keeps reaching higher with unbridled euphoric textures and sentiments, until an infectious synth-brass lead riff is unleashed over pounding kicks and head-nodding percussion. Just try and keep the smile off your face. 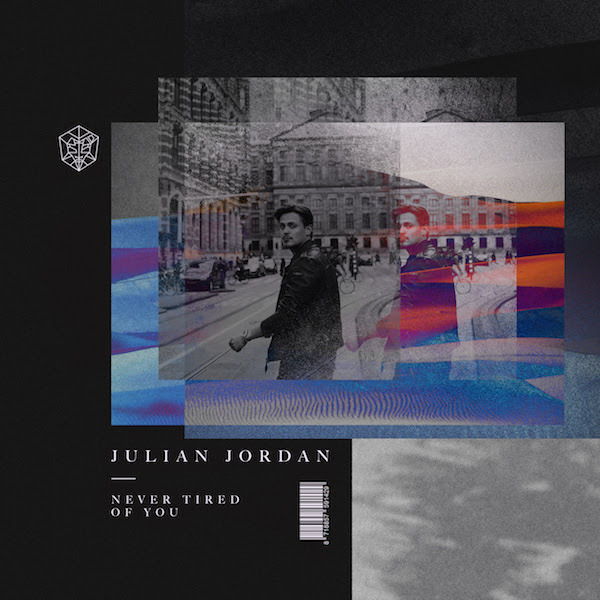 Never Tired Of You represents the first step in Jordan’s next career chapter, with lots more new material waiting to be released and exciting collaborations on the way. He’s keen to show the world the growing maturity of his sound and to keep delighting his fans on tour, and this single is the perfect way to begin his renewed commitment to the game. Listen to Never Tired Of You here!